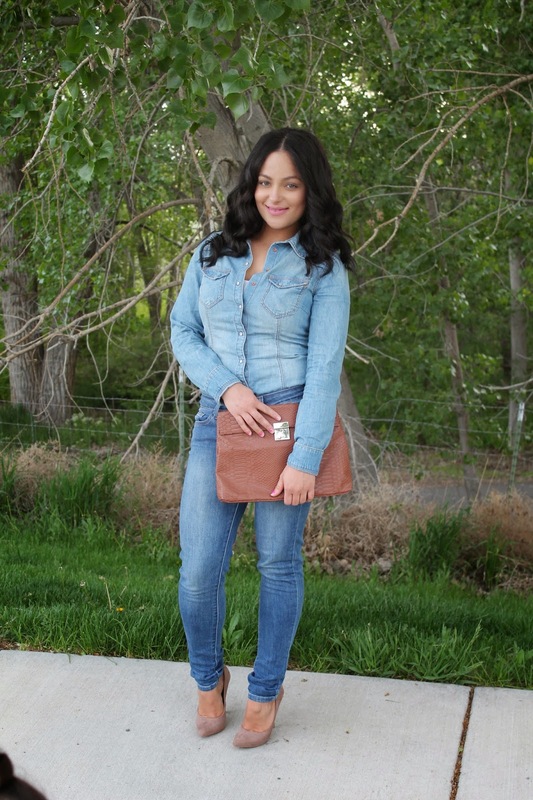 I love denim on denim and I mean LOVE, so when I saw Kimmy's look I knew I had to recreate it. What are some of your favorite celebrity looks? Have you recreated any if so I would love to see! Hope you all had a great weekend, goodnight!